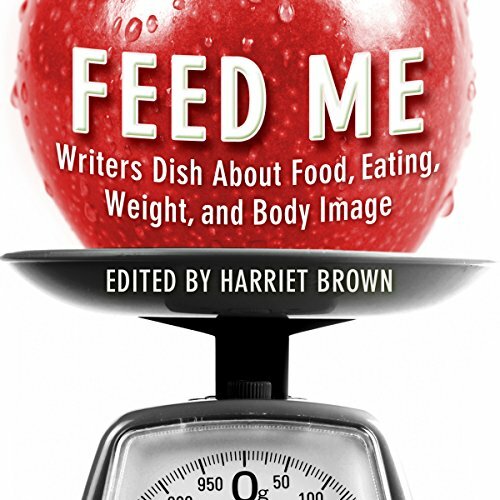 Showing results by author "Harriet Brown (editor)"
In our appearance-obsessed society, eating is about much more than hunger and sustenance. Food inspires pleasure and anxiety, shame and obsession. We are constantly judged on how we look, so we've come to judge ourselves (and others) on what and how we eat. These evocative essays, from some of the most talented and popular writers working today, tackle this universal subject with humor, longing, and compassion.